Adverse weather conditions has seen a couple of GAA postponements, but the majority of hurling and football fixtures go ahead on a busy day on the GAA calendar. 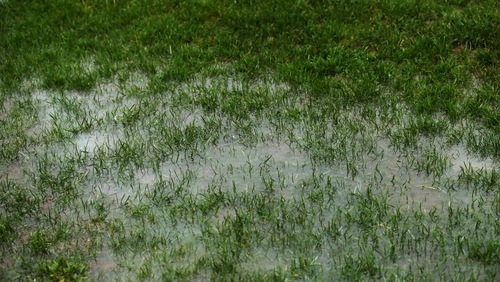 A waterlogged pitch at Cusack Park in Ennis means the Allianz Division 2 Football game between Clare and Meath has been postponed, while the Division 3 game between Louth and Westmeath has also fallen by the wayside. As expected, heavy rainfall and strong gusts threaten the full programme of games across the hurling and football leagues. 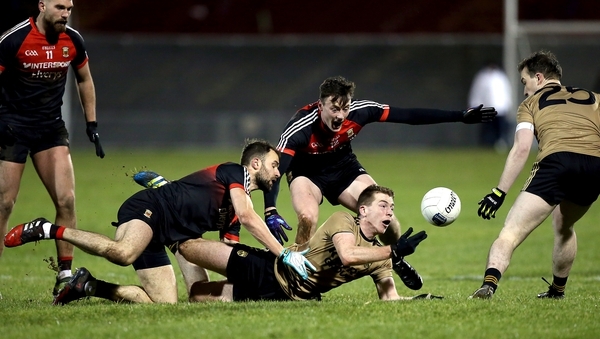 The Banner are seeking a second win of the campaign against promotion-chasing Meath, but with Cusack Park unplayable and other home venues not available, the game has been postponed. In the third tier, second-place Westmeath were due to travel to Louth to take on the side just behind them in the table. Clare and Meath will now take place at 2pm in Cusack Park tomorrow, while Louth and Westmeath will not take place this weekend. The GAA has said that all other games scheduled for today are going ahead as planned after a number of pitch inspections this morning. There were two separate ones at Pearse Stadium before it was confirmed the double header, featuring the visit of the Wexford hurlers in the Division 1 quarter-final and followed by Galway v Roscommon in the Division 1 football encounter, will go ahead. Mayo’s trip to Kerry in tonight’s Division 1 football clash, live on RTÉ 2 from 6.30pm will go ahead, while Kilkenny v Cork in the hurling relegation play-off has also been given the green light. Innovate Wexford Park also passed its inspection ahead of the Division 4 football meeting with Limerick.